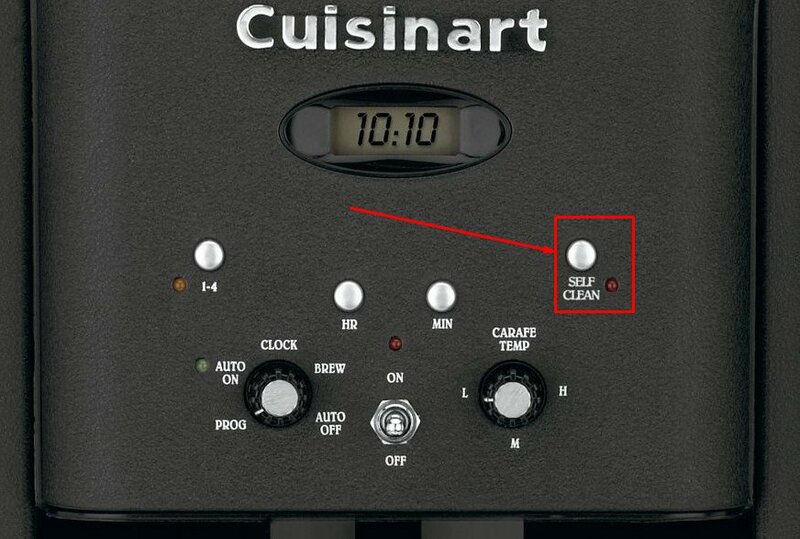 The Cuisinart Brew Central coffee machine is a rather well-known model loved by many users for such features as brew pause and 24-hour advance brew start, as well as the decent quality filters. Yet, like any other appliance, it may experience an issue every now and then. In this case, try the advice below to troubleshoot the coffee machine by yourself. Disconnect the machine so as not to get burned by the hot water. Wait not less than 8-12 minutes before you actually open the cover. To begin with, take a look under the top and make sure the filter is positioned the way it should. 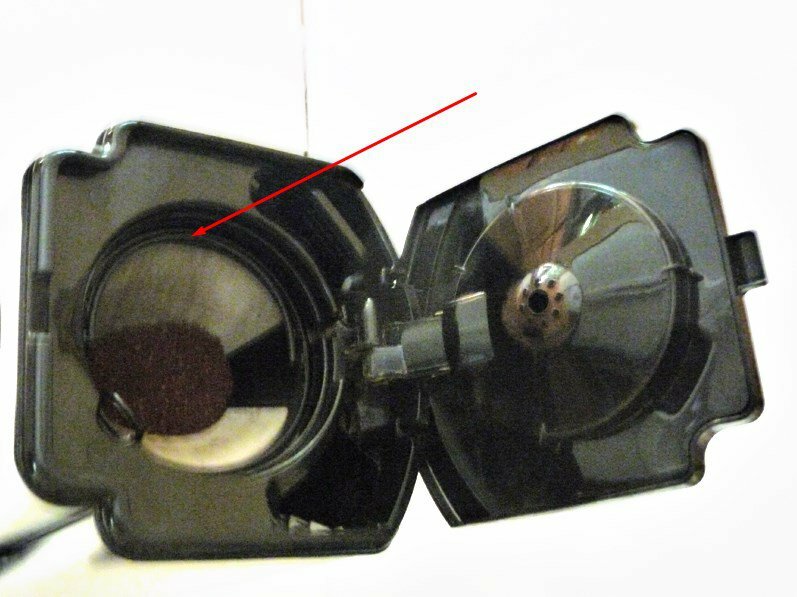 If the filter isn’t placed properly, the water typically doesn’t drain into the coffeepot. isn’t the grind too fine? If so, try a larger grind. can you notice any excess coffee in the filter? If so, put less coffee. can you notice any coffee under the filter basket? If so, remove it. You set a program, but instead of performing it, the appliance switched off? Try running the Self Clean program as it cancels any other programs. If you want to give your coffee a better flavor and provide the machine with a longer life, don’t forget to remove the scale regularly. The Self Clean light will show you when the right time comes. One of the most popular liquids for removing the scale is also the simplest: 2 parts water plus one part vinegar. Having filled the reservoir with the liquid, press the Self Clean button and make sure it’s lit, then switch on the coffee machine from its flip switch. Now, you’ll hear 5 beeps, then the appliance with switch off. Restart the coffee machine and check whether the Self Clean light blinks again. If yes, repeat the Self Clean program. If the light is off, it means that you may start brewing your coffee again as usual. Just run one cycle cold water to make sure the machine is clean. Does the coffee maker brew less coffee than it is supposed to? This may well mean that you just need to add a bit more water next time to make up for the water lost in the grounds and as steam.